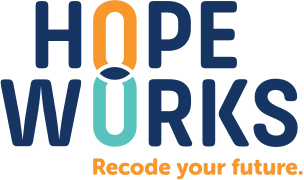 Staying connected to Hopeworks means sharing in our hope for bright futures. Sign up to receive regular updates on our latest accomplishments and all of our news. More Hopeworks Youth Moving on to Employment! Learn about the impact we’ve made during another successful year at Hopeworks.